New World Business Model. Old World Flavors. Mediterranean Pita is dedicated to combining the finest quality ingredients with classic, old world traditions, and environmentally sustainable manufacturing. We are committed to delivering superior products to retailers and restaurateurs who require the highest industry standards in their business partnerships. 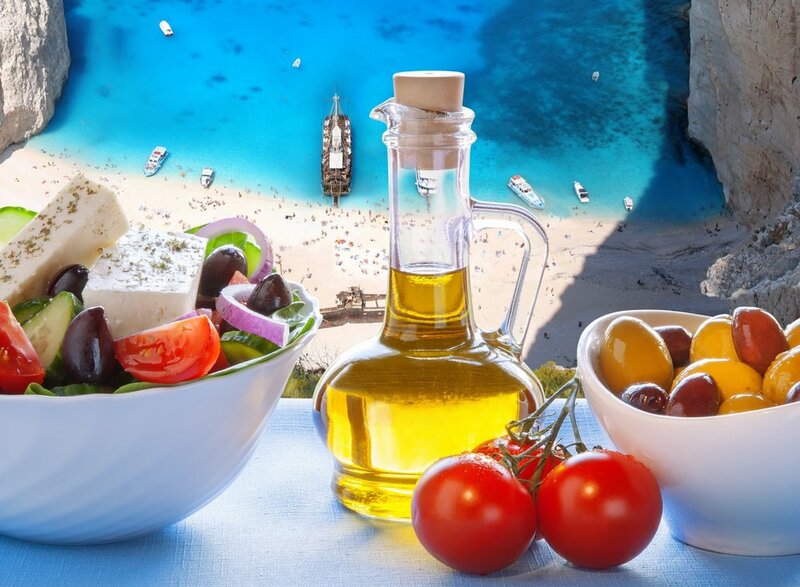 Authentically sourced and produced foods from the Mediterranean region are renowned for their healthful benefits and delicious flavors. 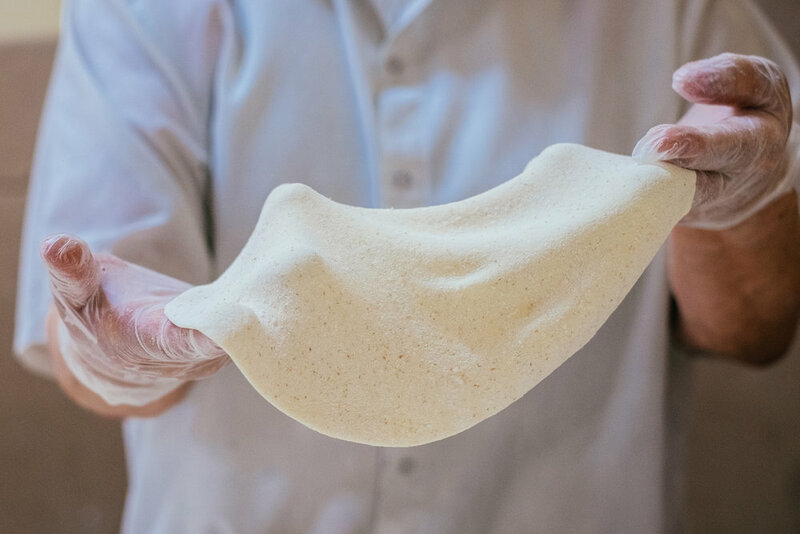 Our reputation for excellence is a testament to our artisan baking methods, and the people who take pride in producing the best pita bread, every day!